Happy New Year, my friends! 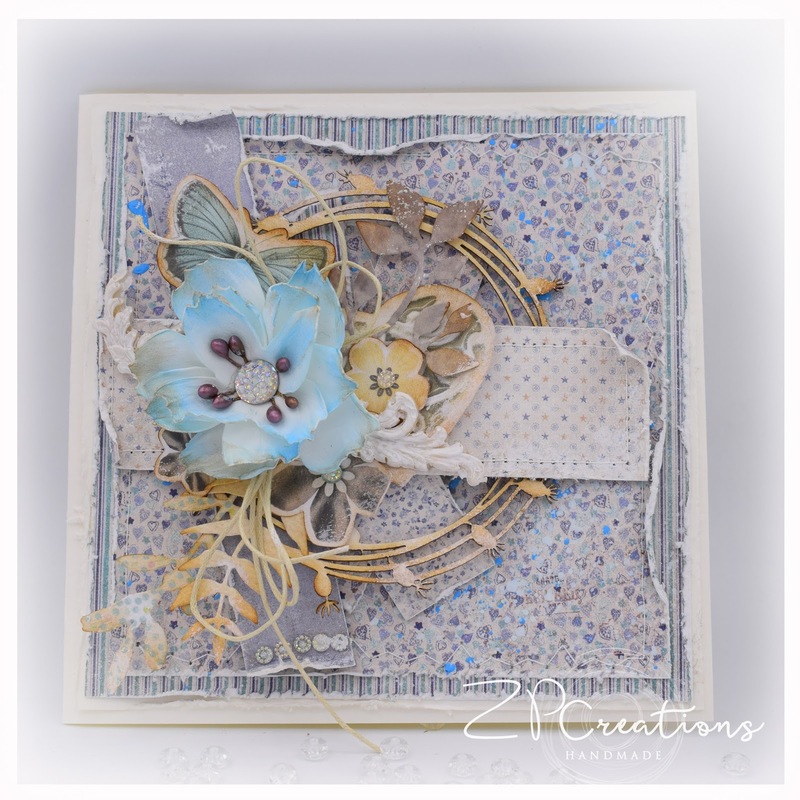 Today I am back to show you a card I've created with the lovely Denim and Friends collection of Maja Design. 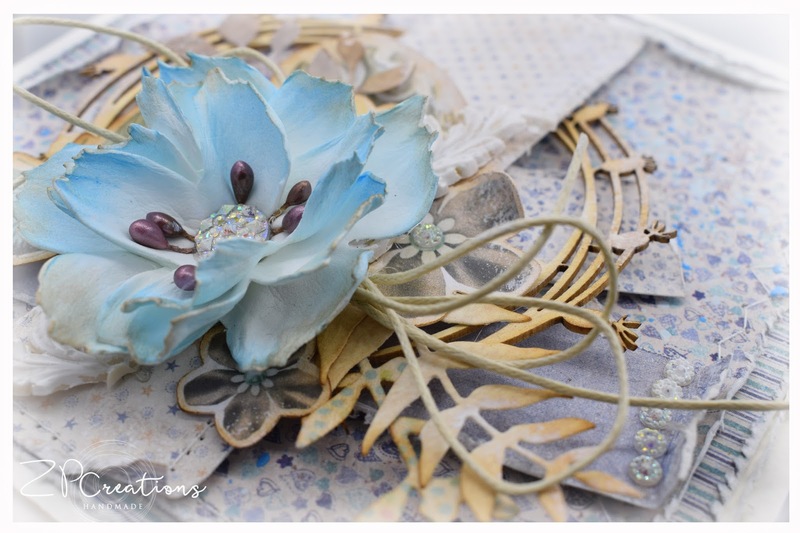 The colour scheme of the collection is blue, green, turquoise and a touch of brown, hence the card features these colours. 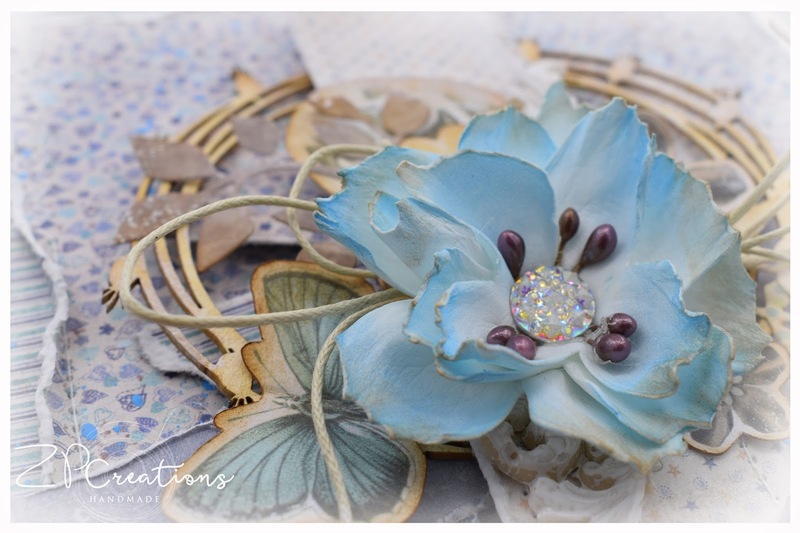 I made a light blue flower out of foamiran to complete the femine look of the card. 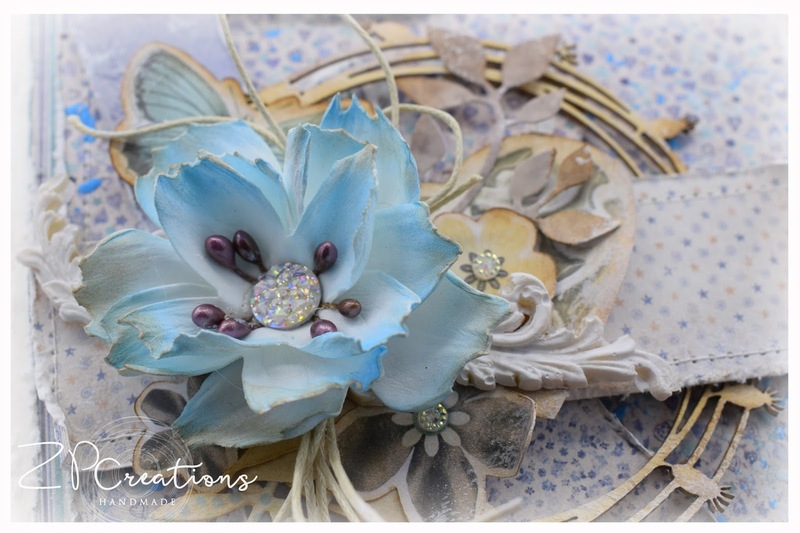 I love this paper collection, so surely will use it again and again. Thank you very much for stopping by and wish you a wonderful day!